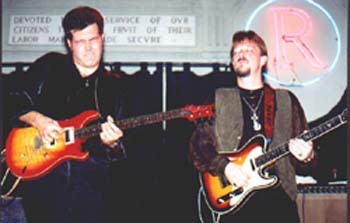 Kirk McKim toured with Mark May in summer of '97, opening for the Allman Brothers Band. He has also toured and played for the military in Japan, France, Hungary, Germany, Bosnia and Kosovo. 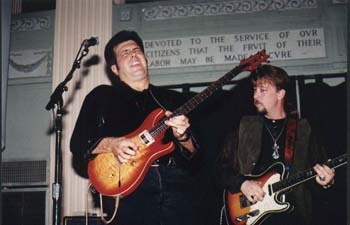 Kirk's studio work includes serving as producer, writer and guitarist on the Last American Virgin's album released on Dixie Frod Records. 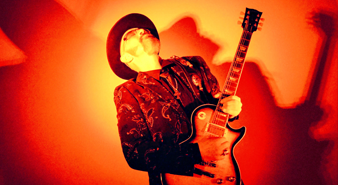 He has also done guitarist/backing vocal work with Virgin Nashville recording artist Julie Reeves and Dreamworks Nashville recording artists Redmon/Vale. Kirk recorded with Delaney Bramlett on his forthcoming studio release. He re-joined Mark May in August of 2001.